Bill is working on a full second year Greek class that utilizes his Graded Reader. It could be ready for use in 2020. 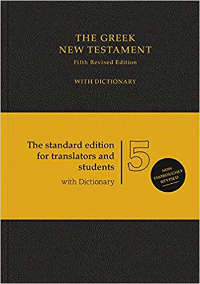 A second year graded reader that introduces students to twenty texts (including the LXX and the Didache) and helps them through the difficult grammar and vocabulary. Teaches intermediate grammar inductively and cross references Daniel Wallace's "Greek Grammar Beyond the Basics: An Exegetical Syntax of the New Testament." 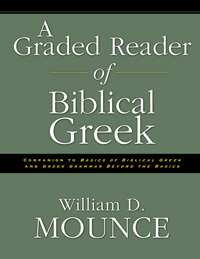 Difficult forms are keyed into "The Morphology of Biblical Greek." Offers students, pastors, and teachers who only need reminders of language basics a summary of the important but introductory issues contained in the original grammar. Paradigms, lexicons, and brief discussions appear without their more detailed morphological and grammatical discussions. 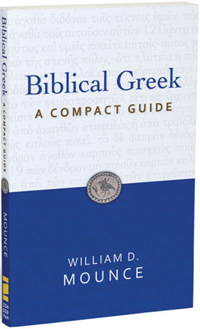 This easy-to-use, one-stop guide to biblical Greek is a must-have resource. An advanced grammar showing why Greek words inflect as they do. 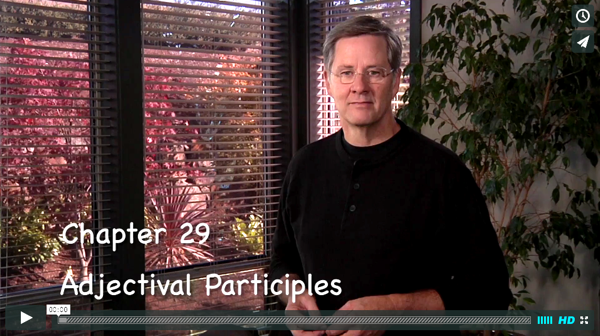 If you like paradigms, this one has them all. 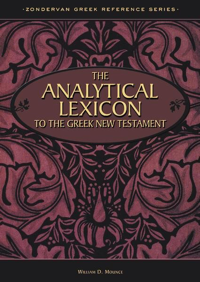 A computer generated analytical that parses all the forms of words in the Greek New Testament. 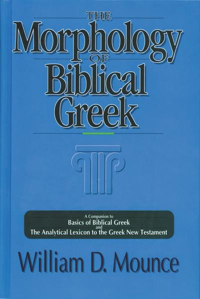 Includes a dictionary of all the words' meanings and is keyed into "The Morphology of Biblical Greek" for further study. 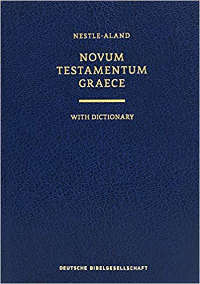 Nestle-Aland Greek Testament, 28th edition. 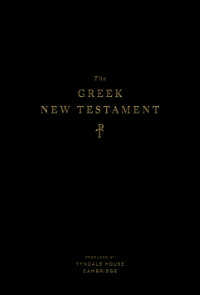 United Bible Societies Greek Testament, 5th edition.